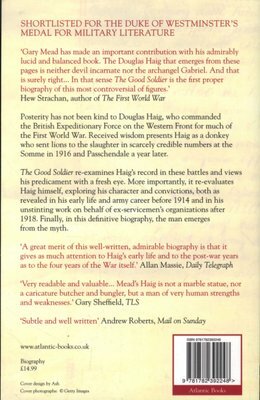 Posterity has not been kind to Douglas Haig, the commander of the British Expeditionary Force on the Western Front for much of the First World War. Haig has frequently been presented as a commander who sent his troops to slaughter in vast numbers at the Somme in 1916 and at Passchendaele the following year. 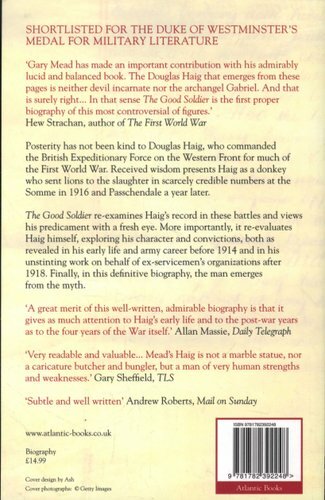 The Good Soldier re-examines Haig's record in these battles and presents his predicament with a fresh eye. 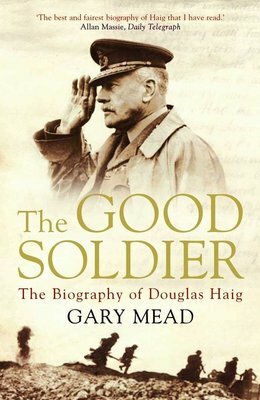 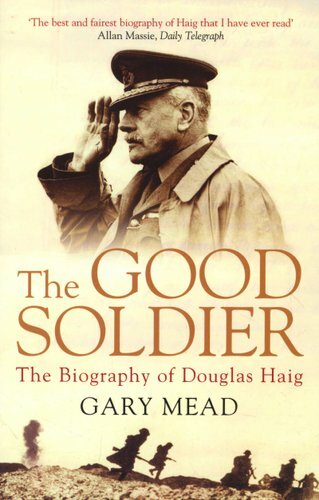 More importantly, it re-evaluates Haig himself, exploring the nature of the man, turning to both his early life and army career before 1914, as well as his unstinting work on behalf of ex-servicemen's organizations after 1918. Finally, in this definitive biography, the man emerges from the myth.